The goal to designing a game that is both educational and enjoyable can present some unique challenges. Using effective educational methods can sometimes conflict with effective design strategies for creating an enjoyable game. 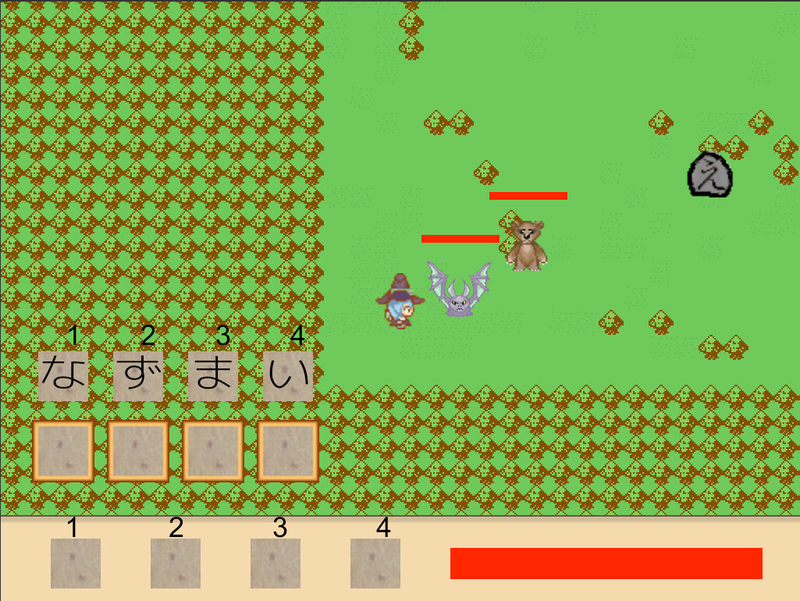 Kanakatana is an exploration into finding areas of overlap between foreign language learning and Role-Playing-Games. It was designed so that its most important mechanics leverage similarities between learning a new language and playing an RPG.